At Butler Village Family Dental we use QuickStraightTeeth™. There are a range of options available. 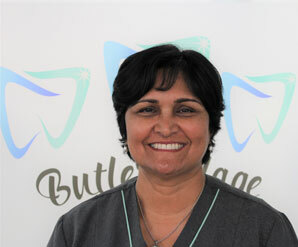 At Butler Village Family Dental we use QuickStraightTeeth™. These have a proven track-record worldwide for their performance, beautiful aesthetics, and they are nearly invisible in the mouth. We also use tooth-coloured wires making our braces the most aesthetic when compared to similar systems. QST is used to correct mild misalignment of the front 6 to 8 teeth, to give you a beautiful smile. Because we only move the front teeth, the force required is minimal. The wires exert mild pressure to move the teeth, without the need for severe tightening which can cause the discomfort noted in conventional orthodontic treatment. Have you ever wondered how to straighten teeth without using any metal braces? 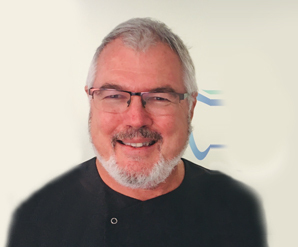 QuickStraightTeeth™ has a clear teeth straightening system that has been developed to be a quick, discreet and very cost effective alternative for patients not wanting traditional braces. 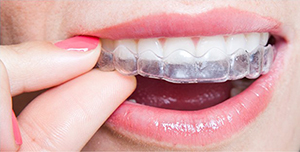 Unlike other invisible braces available in Australia, QuickStraightTeeth™ does not rely on one standard aligner. We have developed a range of unique Q Appliances, consisting of live highly developed teeth straightening appliances. If you would like to find out more contact us today, or click on the links below. Orthodontic treatment includes different types of appliances which can be fixed for a certain period or removed on a daily basis. Your orthodontist will suggest specific treatment based on the severity of your situation. 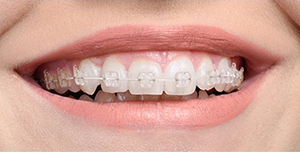 Generally, braces do not hurt at all when they are applied to the teeth. You may experience mild discomfort or soreness after the orthodontic wire is secured into the brackets, which may last for a few days. Retainers function to prevent movement of teeth and are fitted after braces are removed. Retainers are of two types: fixed and removable.